Another addition to the range of this most legendary shoe of the most legendary sportsman. 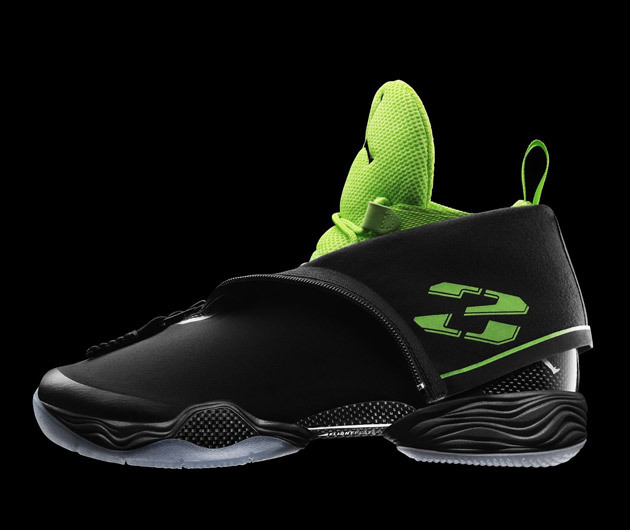 The Air Jordan XX8 is military inspired with a carbon fiber shank plate housed within Schoeller mesh and Swiss fabric. Plenty of support allows for plenty of movement and optimum performance, and though, let's face it, you're never gonna be able to dunk it quite like Mike, you'll sure as hell look and feel cool while trying.